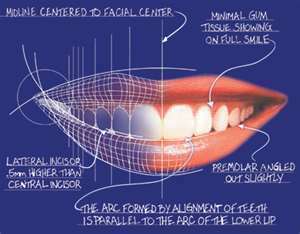 state-of-the-art technology for advanced & minimally invasive dentistry. Zoom Advanced Power teeth whitening, 1 hour whitening procedure done in the dental chair. A smile builds self confidence, prestige and character. It creates attractiveness and adds to beauty. We specialise in zirconium crowns & bridges, Dental Implants, Veneers to change your smile to a great one. Now you can apply for finance for all your procedures through First Health Finance or MEDFIN or Incred Medical Finance. Visit their website to find out more. (click on the image above). Zirconium are white coloured metal-free copings, simlar in strength to that of a DIAMOND. These are covered by porcelain which is designed according to your own natural tooth morphology. Zirconium crowns allows light to pass through just as natural teeth do. You can have a whiter bright smile, with tooth whitening. 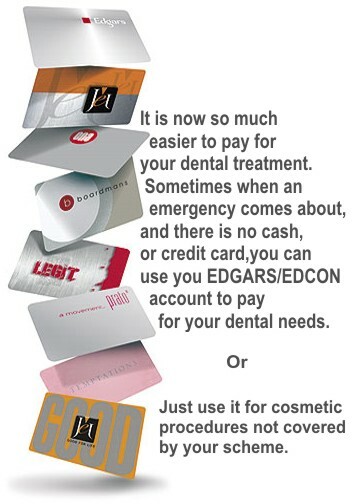 Or if you want long term never changing white smile........ try veneers or zirconium crowns. Crowns never change colour, and seldom stain, which is easily cleaned off and are strong. Thin veneers are ultra-thin, custom/preformed designed veneers that unlike traditional veneers requires no injections, minimal or no drilling of tooth structure, and no pain. They're reversible, and can last for over 20 years with proper care.